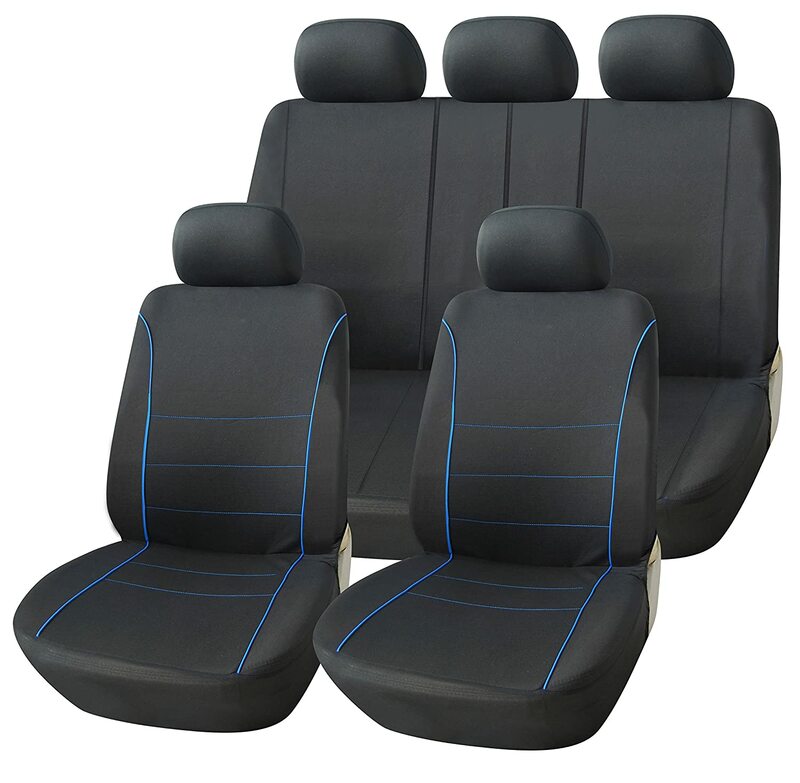 These are excellent quality and I recommend them to anybody looking to protect their seats. 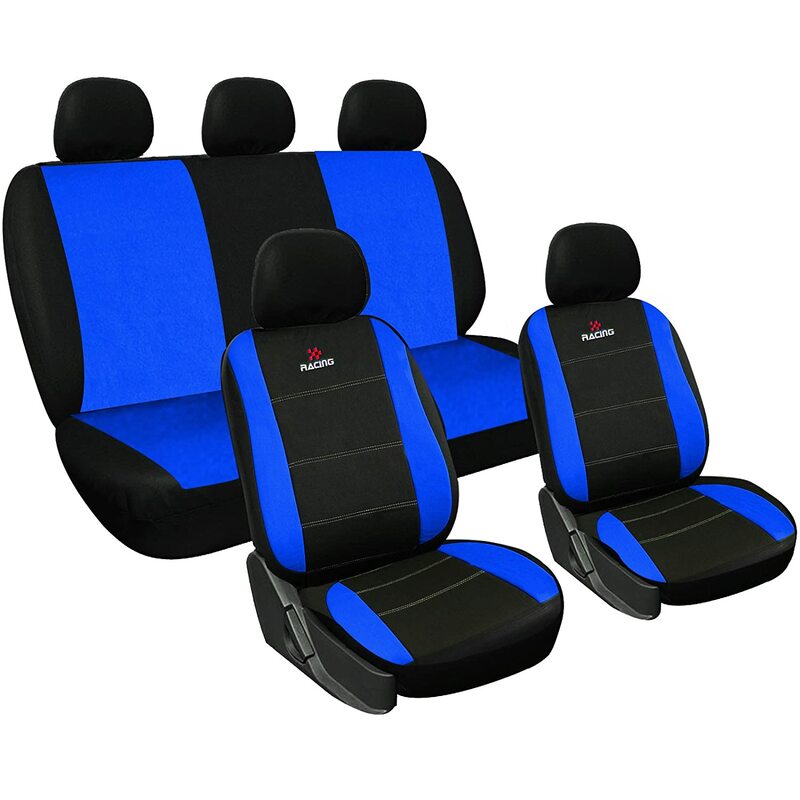 They stretch to fit lots of different size car seats, I've put them in 3! I've had them for years now and they are still as good as the day I bought them. They've kept their elasticity and shape and will continue to do the job for a long time yet. 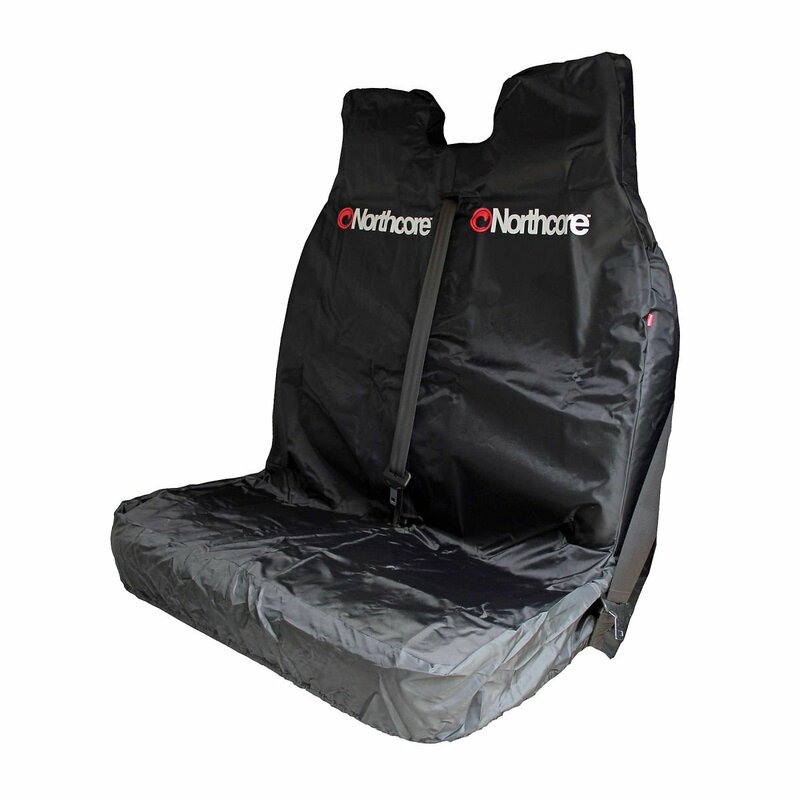 They were primarily used to protect the carseats from a muddy teen at the weekends coming home from all sorts of mud soaked sports activities, they were always waterproof enough not to soak through to the seat regardless of the apocalypse level of rain or mud the child was soaked with. Great quality and value. Buy it now ! 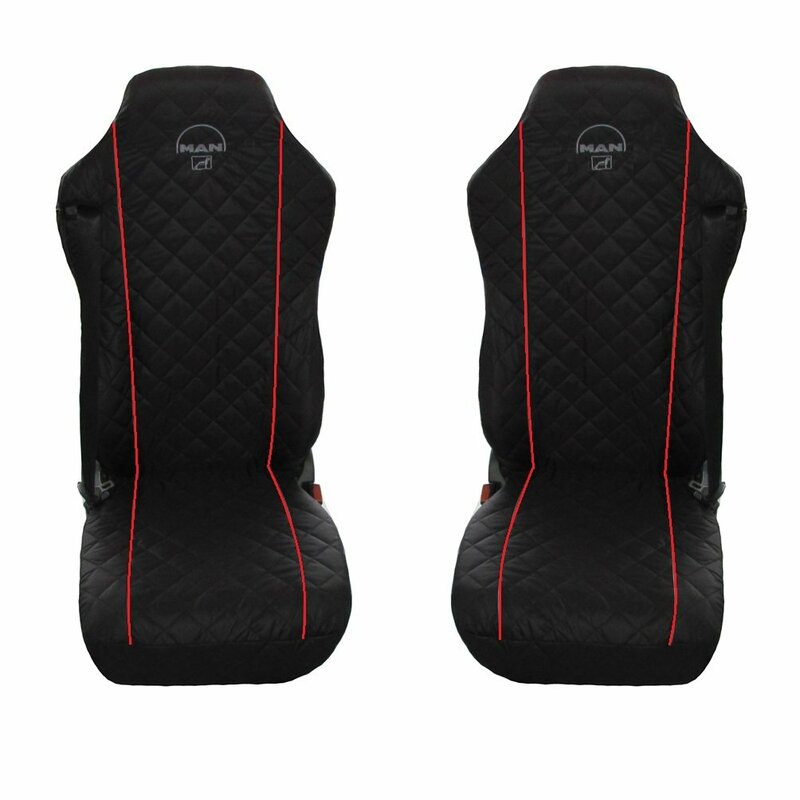 These covers are pretty good for the price and fit well over the Recaro seats in my car. So far they have provided good protection and are easy enough to fit and remove. They can be secured with some elastic loops for a tighter fit. I cannot comment on the waterproof nature as they haven't had any substantial amounts of water on them. After about 6 months of daily use, durability-wise, the only criticism I can give is that they seem to tear at the elastic seams fairly quickly. 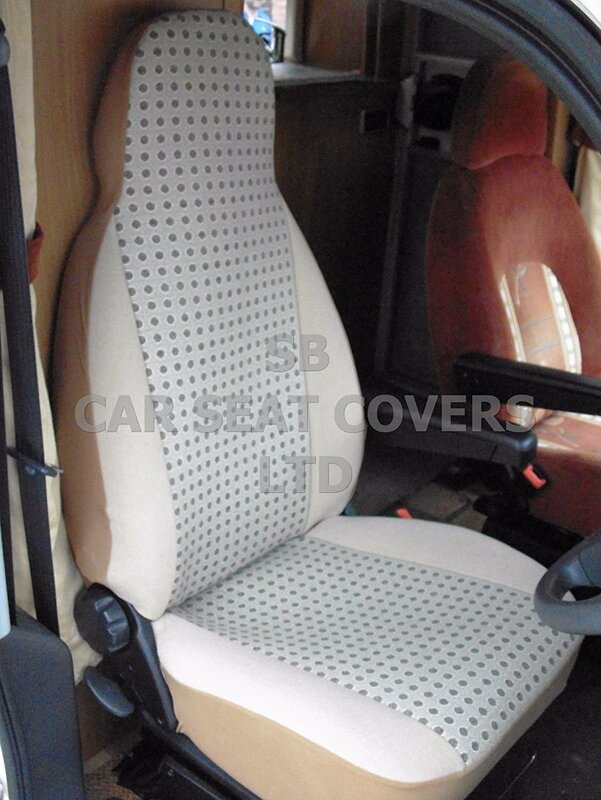 This doesn't affect their protection of the seats though, however if you are expecting them to last for ages in mint condition then you may be disappointed. In summary, for the price these are available for, I can recommend them as they do a decent job in their intended role. I bought them for a Megane to protect from building site dirt and dirty clothes. They are great! 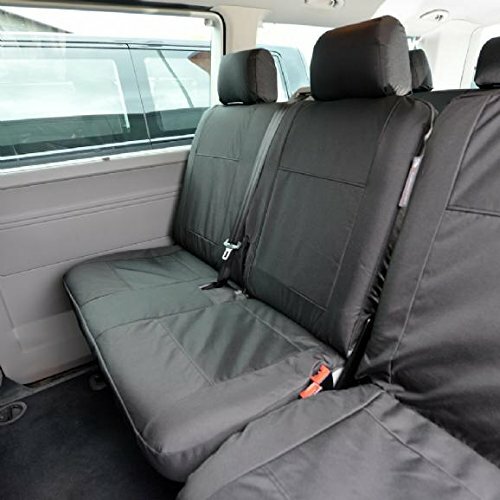 They are a snug fit to the seat back, which is quite thick, including the headrest. 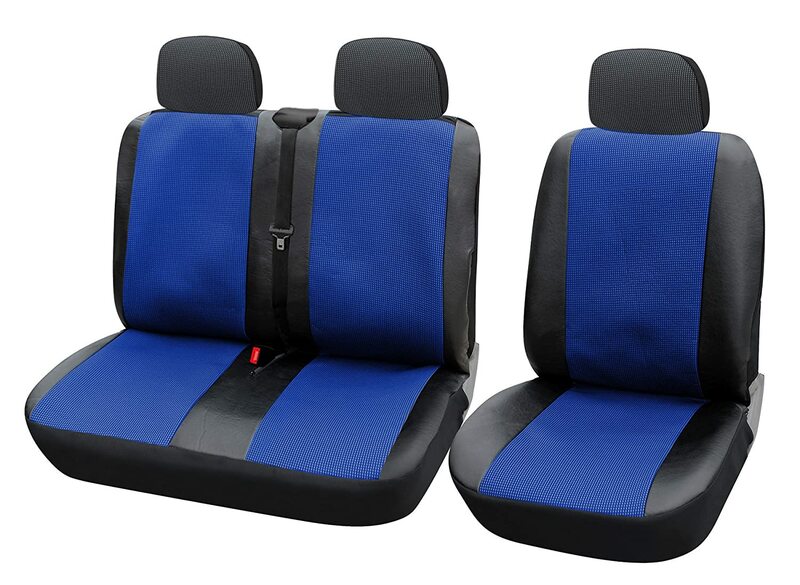 The seat is more generous and is elasticated with extra elastic loops to pull it tight. I would have given five stars but for the lack of access to the Megane seat tilt control on the top of the seat back. The seat slide controls are still accessible by lifting the edge of the cover. The material is a navy blue and seems strong enough to be very practical. 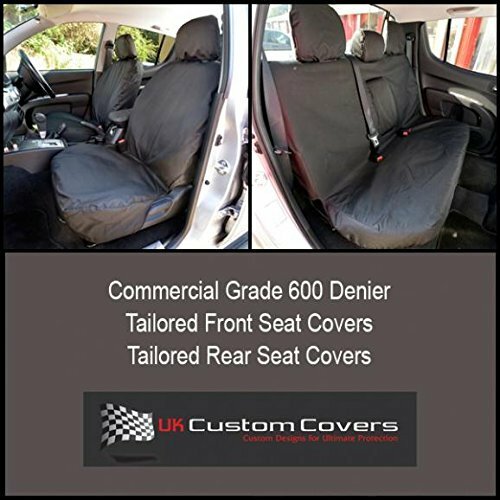 These covers are exactly as other described, great value for money, perfectly acceptable product, but nothing above and beyond that. 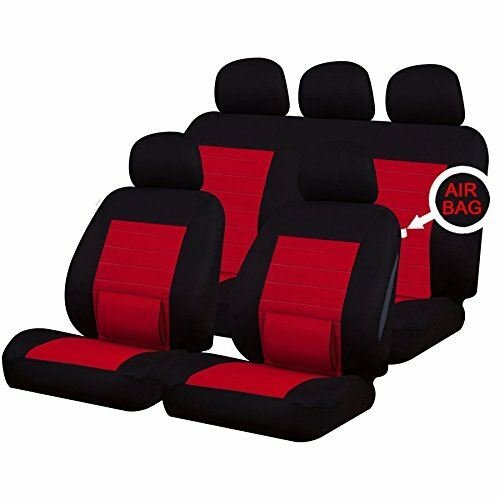 The one i've used fits the front seat of my fiesta and keep the seat clean and dry from dog hair and wet paws (he likes to ride up front and watch where we're going!) Been in use for a couple of months with a hoofing labrador jumping in and out on it and its held up fine in that time. Would recommend. 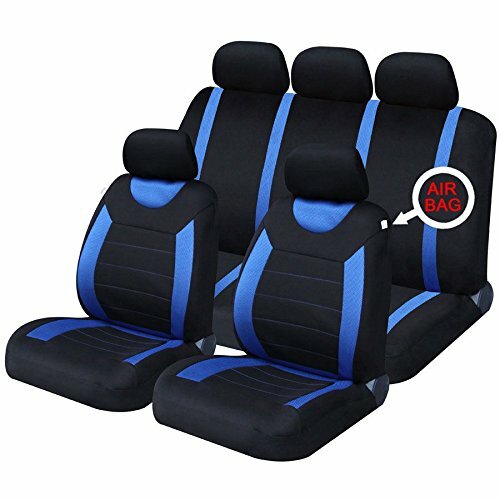 Keeps the front seats nice and clean, easy wipe clean. Before I had the seals of my front doors fixed, rain kept dribbling in and I'd have to put a bag on the seat to keep my buttocks dry. These solved my temporary problem. There might be a little pool of water in the morning, which I could wipe away - it didn't go through. 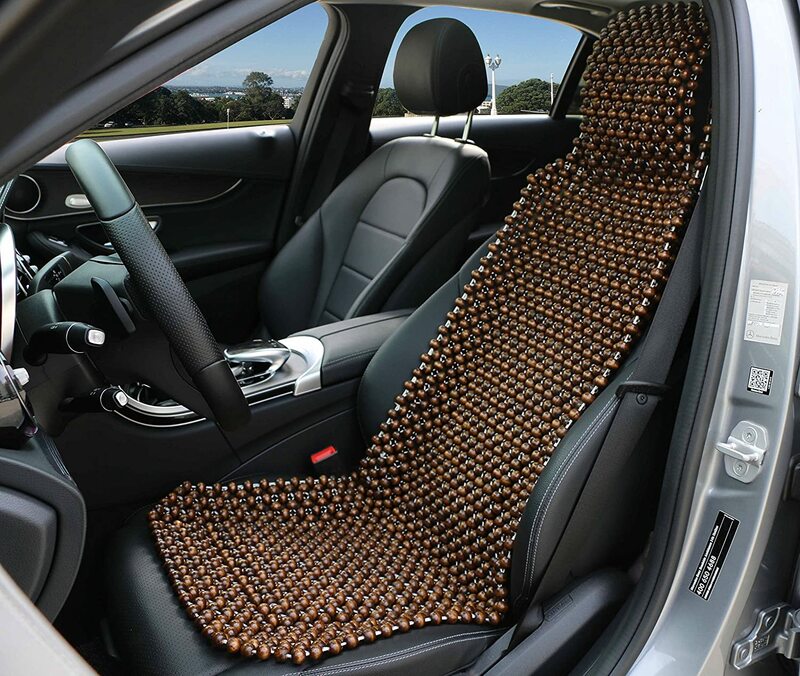 Certainly worth the price and probably great if your dog is ever on the seat. I have been using the thin, white polythene sheet covers that garages use. However they tend to slide around and rip easily. 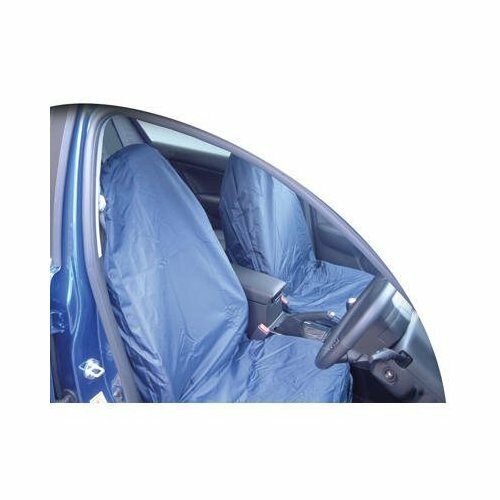 These covers are more robust and do a very good job of protecting the car seats after mountain bike rides. 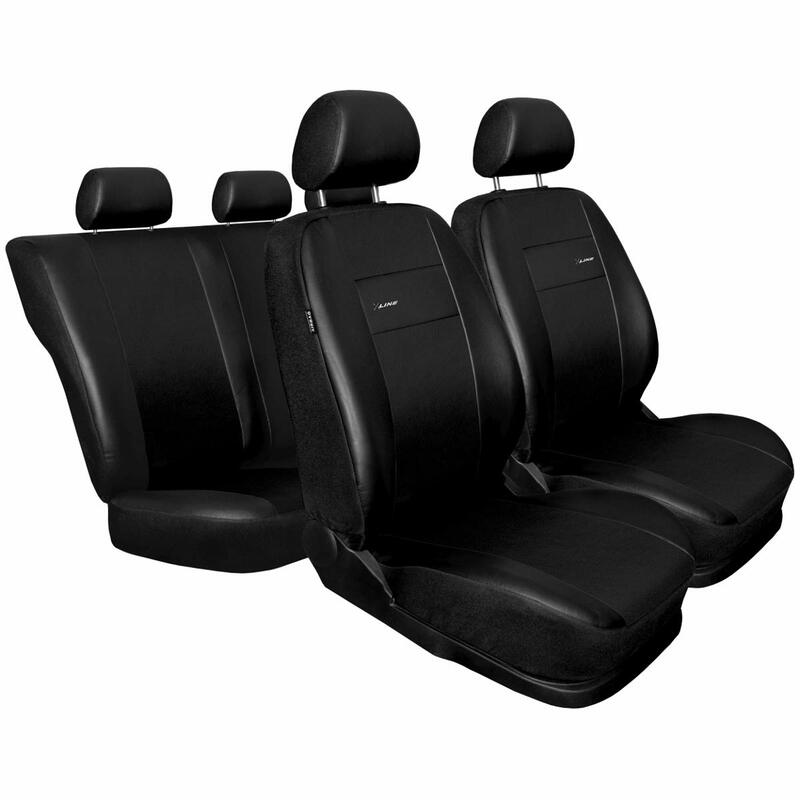 They are not a perfect fit in my Golf because the total height of seat with the head rest is a bit too high but they pull down far enough to be serviceable. At the price they certainly beat the ex garage ones.